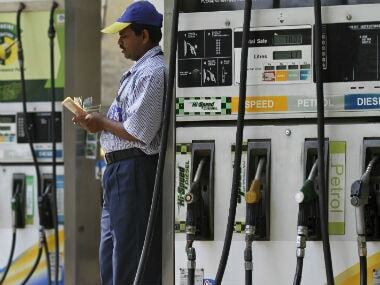 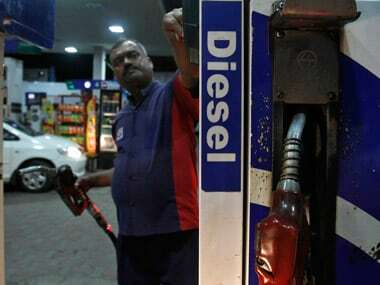 Petrol price had touched a record high of Rs 84 per litre in Delhi and Rs 91.34 in Mumbai on 4 October. 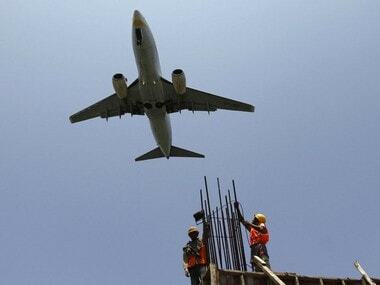 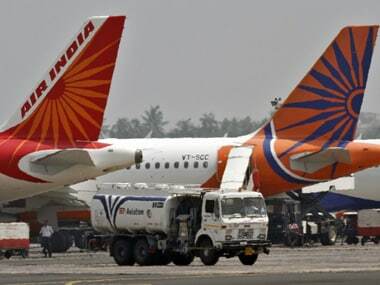 Shares of InterGlobe Aviation (IndiGo) zoomed 7.44 percent, Jet Airways soared 4.70 percent and SpiceJet 4.69 percent on BSE. 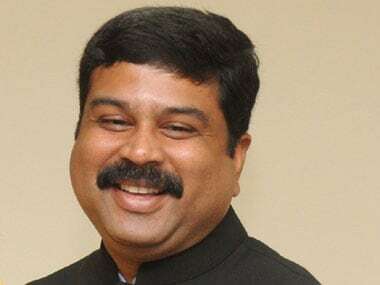 Blaming geopolitics of oil, exchange rate fluctuations and local taxes for petrol and diesel prices touching a record high, oil minister Dharmendra Pradhan said the government is sensitive and will ensure that "poor, middle class are not pained."